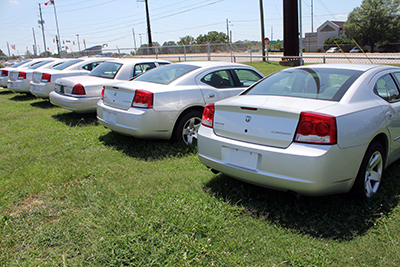 The pricing of all surplus fleet vehicles are researched and established at a fair market value by a special retail protocol approved by the N.C. Division of State Surplus Property based upon the vehicle's year, make, model and mileage. 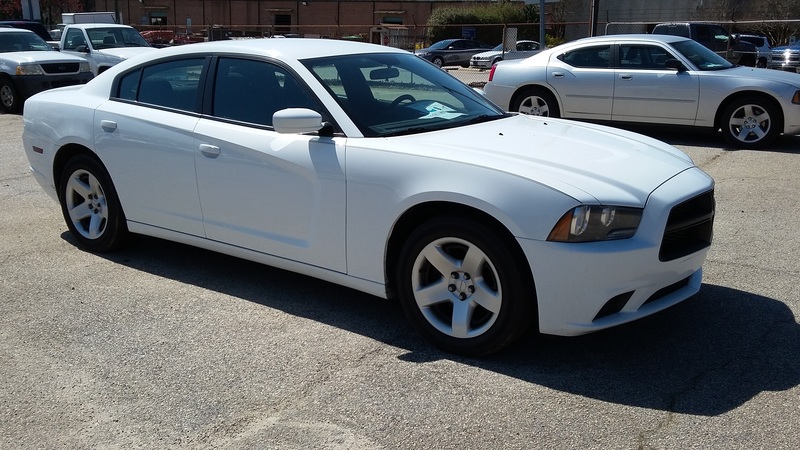 All vehicles are sold "as-is" with no discounts, warranties or other incentives offered. 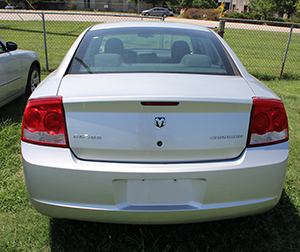 The vehicles may be viewed at N.C. State Surplus Property, 6501 Chapel Hill Road, Highway 54 W. Raleigh, N.C. 27607. 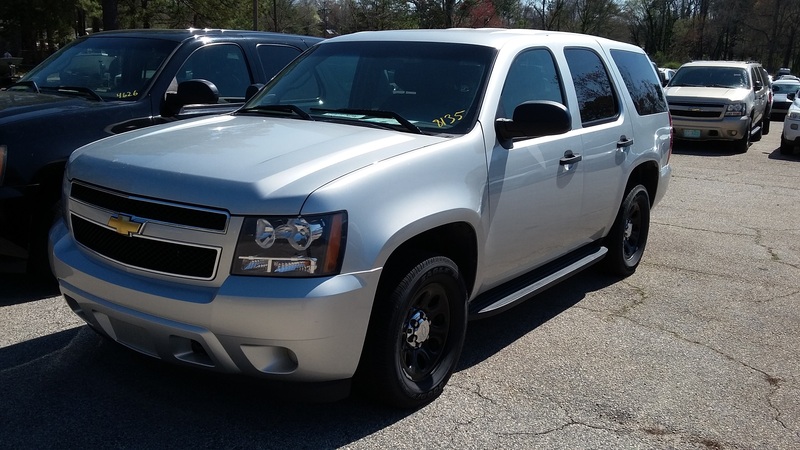 For more information concerning vehicles available for purchase, please contact N.C. State Surplus Property, ssp.info@doa.nc.gov or (919) 814-5600. N.C. State Surplus Property business hours are Monday through Friday, 9 a.m.- 4 p.m. The office is closed on state holidays.